'Choices' flush fitting range of timber sliding doors, are high performance hoisted sliding doors, ideal for large glazed spaces in residential properties. 'Choices' lift and slide timber doors can be easily opened and adjusted, with either simple manual operation or a fully automated system. Various configurations and opening methods are available, including an impressive corner system with no central post. Available in engineered Redwood, Meranti or Oak, all timber from Choices' timber lift and slide doors are FSC® Certified Timber – something that we are extremely proud of. We work hard to conserve resources and only select wood that is of the highest quality. 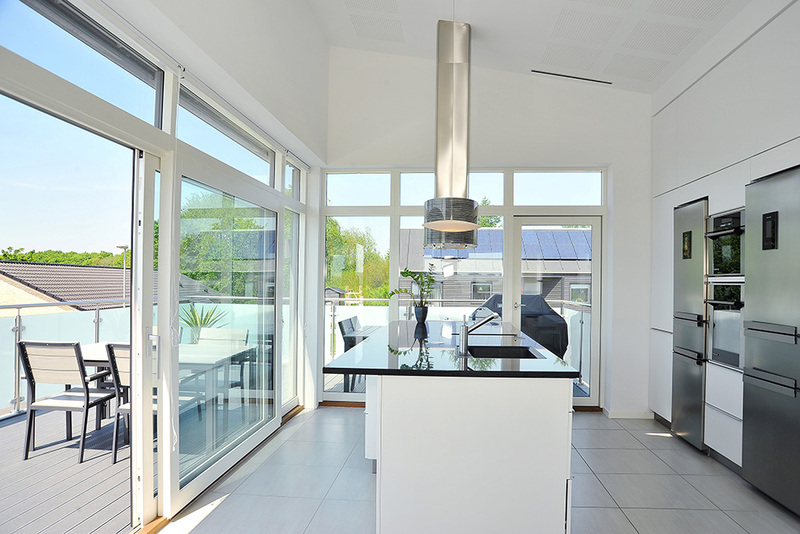 These high performance hoisted sliding doors also have aluminium-clad options available. 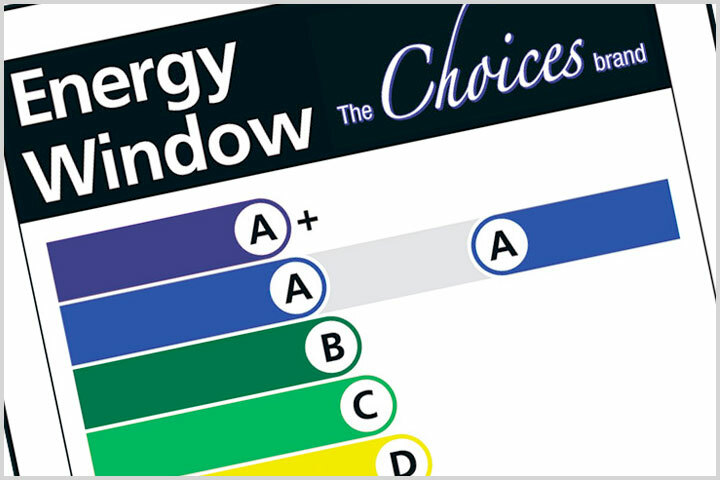 • BS 6375-Pt 1:2009 Performance of windows and doors – weather tightness. 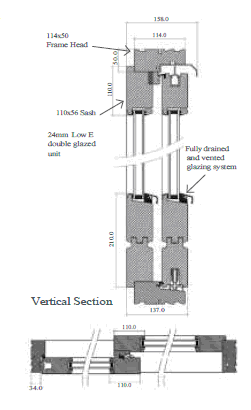 • BS 6375-Pt 2:2009 Performance of windows and doors – operation and strength. 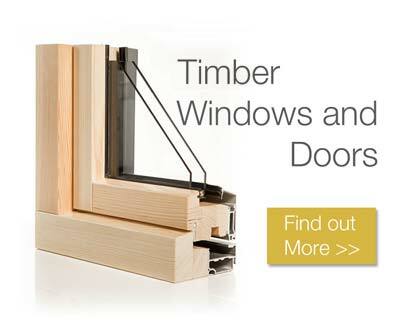 All timber used in the manufacture of our lift and slide doors is harvested from well managed forests. Choices are proud to only use engineered softwood that is FSC. Certified Timber. Working with a natural material such as wood means taking our environmental responsibilities very seriously. We do this by conserving resources and selecting wood at the highest available quality. We then scan the wood to identify any imperfections by cutting out and finger jointing leaving you with a flawless finish. Frames and sashes are available in Softline and Classic profiles. Standard frame size is 114mm. The timber corner joints are doubled tenoned; and the sliding leaf is mounted externally within the frame. Our doors are supplied fully finished using water based paints and stains and are preserved with an environmentally friendly biodegradable protection treatment against rot and mould. After assembly, all our doors are then primed and sanded before they are finished with a flawless coating of paint. 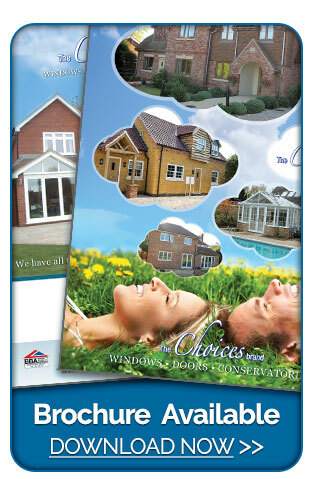 Our doors and window systems are available in all standard RAL colours, as well as our standard colour range. Any internal and external colour combination is possible and some stain options. The external standard RAL colours have a standard sheen level of 30% gloss. 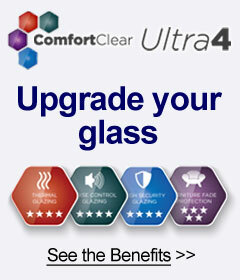 Choices provide a full technical back-up service covering all aspects of product and glazing performance. Technical information, including detailed drawings, guidelines for installation, storage and operating & maintenance instructions are available in the download section. The bottom rebate in all openings has a fully drained and vented system to allow water to drain and air to circulate. The “Low E”, double glazed, sealed units are fixed into position with a polyester powder coated aluminium bottom glazing bead system and timber top and side beads. With a variety of Add- On Bars, you can create various designs within the glazing areas. 25/42/60mm Plant-On-Bars, 60mm Solid Bars. 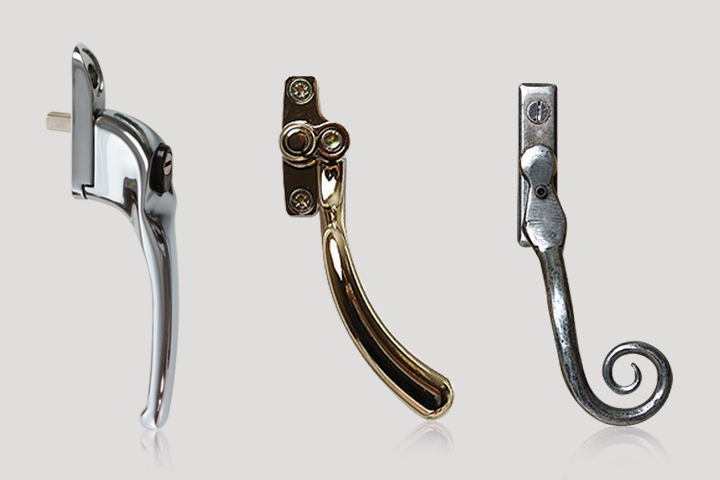 We use a range of ironmongery obtained from the best manufacturers, making sure that they comply with all the latest standards. All sliding and espagnolette systems are manufactured from high grade materials that provide high mechanical performance. The opening leaf can be left partially open in a restricted position by rotating the handle back into the closed position at any point along the sliding track. Ventilators are available on request.